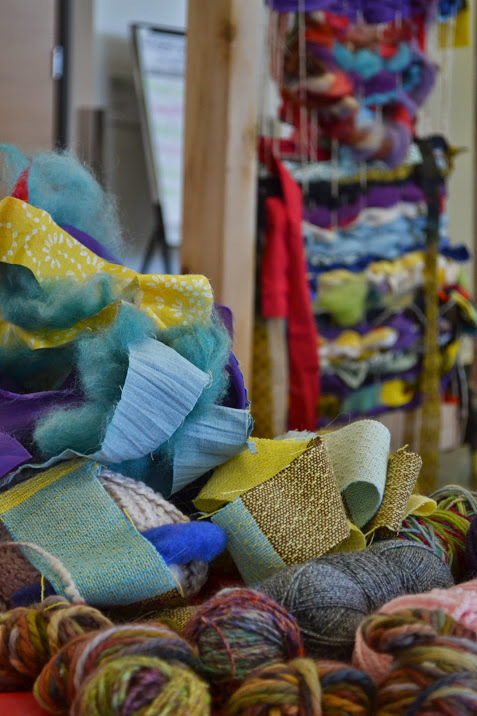 At the 2017 CWWN weekend, Cobi Sharpe introduced the community weaving project, which was a huge success! 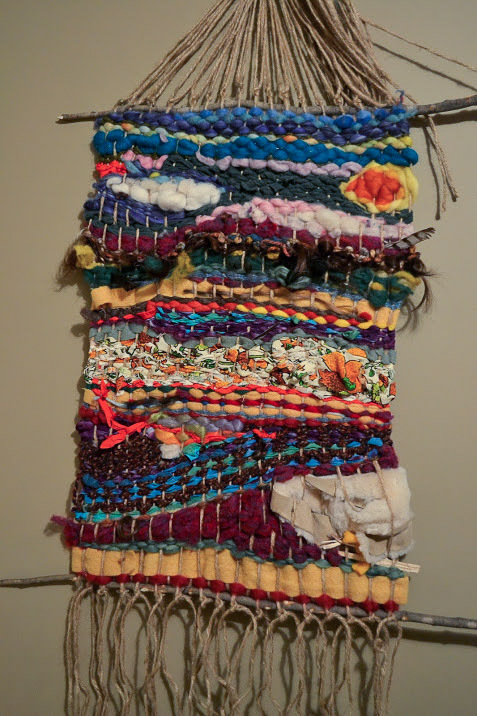 The idea behind the communal project is to collectively create a piece of art that a wilderness woman can win through a raffle. The piece of art will be a beautiful reminder of an amazing weekend at the CWWN conference. 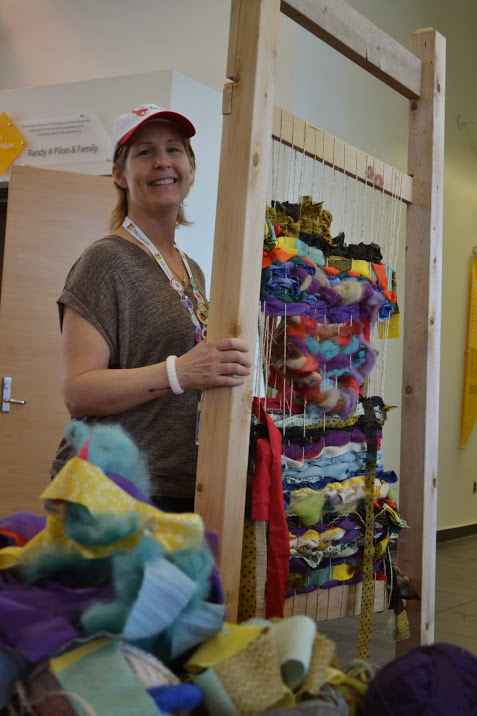 We will have a loom available all weekend and ask if any of you amazing women can bring fabrics that need to be recycled, we will use them to weave our creative art piece! 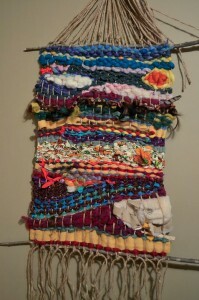 At the end of the weekend we will raffle off the gorgeous wall hanging piece that we created together. The funds from the raffle will be donated for a girl to attend camp and learn wilderness knowledge. In 2017, we raised just under $500 through the loom project!